VARIETY – Embankment Films has sold British rights to Lionsgate U.K. for romantic drama “Summerland,” starring Gemma Arterton and Gugu Mbatha-Raw. Variety has been given the exclusive first-look image for the film, which has just wrapped production. The pic is the feature debut of British playwright Jessica Swale, who won an Olivier Award for her play “Nell Gwynn,” in which Arterton and Mbatha-Raw both starred. Swale won BAFTA’s JJ Screenwriting Bursary for “Summerland” in 2012. 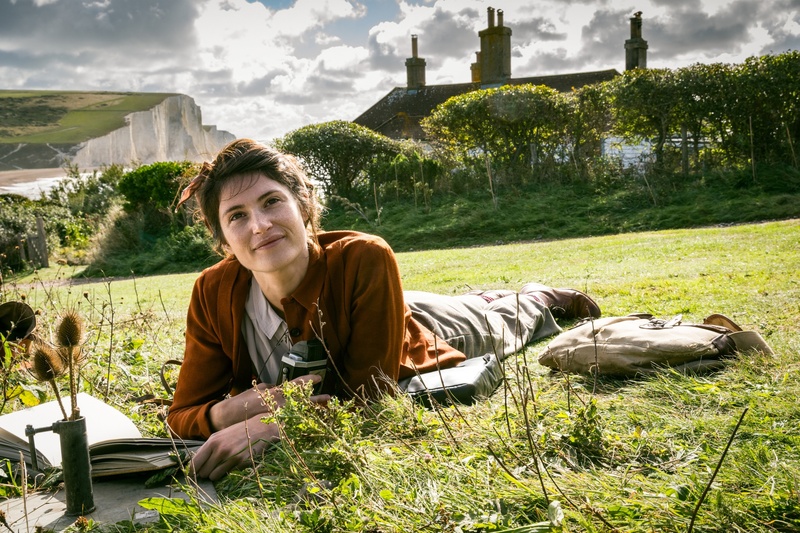 The film centers on fiercely independent writer Alice (Arterton) who “secludes herself in her clifftop study, debunking myths using science to disprove the existence of magic,” according to a statement. The cast includes Penelope Wilton (“The Best Exotic Marigold Hotel”) and Tom Courtenay (“45 Years”), as well as rising young actors Lucas Bond (“Slumber”) and Dixie Egerickx (“The Secret Garden”). 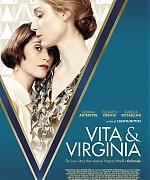 The film is produced by Guy Heeley and Adrian Sturges, with Arterton serving as an executive producer alongside Natascha Wharton for the BFI, which helped finance the pic alongside Quickfire Films. Embankment is handling international sales and co-representing the U.S. with the Gersh Agency. SCREENDAILY – Gemma Arterton will lead the cast of Summerland, the directing debut of Olivier Award-winning playwright Jessica Swale. Swale has also penned the screenplay of the feature, which is set during the Second World War and stars Arterton in the lead role of Alice. When an evacuee boy arrives out of the blue and is placed in her care, Alice resolves to be rid of him. Yet, as the young boy opens her heart, allowing her to unlock the secrets of her past, Alice begins to realise that sometimes imagination really can set you free. Swale won Bafta’s JJ Screenwriting bursary for the project in 2012. Her theatre credits include Blue Stockings, which premiered at London’s Globe theatre in 2013, and Nell Gwynn, starring Arterton, which won her the Olivier Award for best new comedy in 2016. Guy Heeley of Shoebox Films, whose credits include Locke, is producing. Principal photography is scheduled for late summer this year. Embankment Films is launching international sales on the project and is co-representing the US with Gersh.